lul-admin | La Unidad Latina, Lambda Upsilon Lambda Fraternity, Inc. 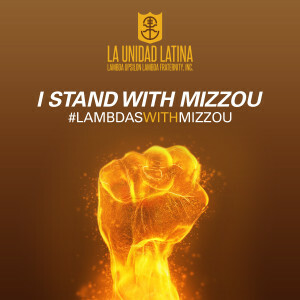 The Hermanos of La Unidad Latina, Lambda Upsilon Lambda Fraternity, Inc. are grateful for the student activists who continue to raise their voices and take action in pursuit of true equality. In solidarity, we offer our support to all students of color as well as all underrepresented groups across campuses nationwide who are making their voices heard. 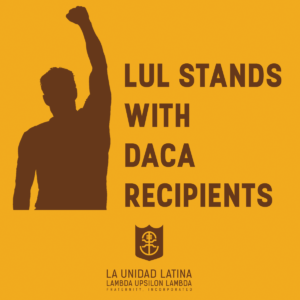 Since our inception as an organization, we have been committed to unifying the Latinx community while standing for all communities of color and underrepresented groups who we believe to have every right to celebrate their cultural roots. We also believe all students should have the freedom to express their individual beliefs while pursuing an education in absence of fear and without compromising their identity. 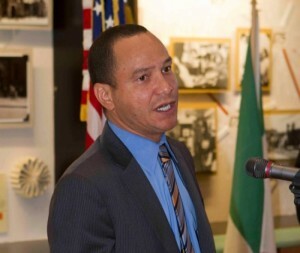 Students of color are integral to the future of this country as voices for change, and key components in the nurturing of education for future generations. Our goals mirror those expressed by the students at the University of Missouri, Yale University, Ithaca College, and others. We stand with you and your resolve. This entry was posted in Press Release on November 12, 2015 by lul-admin.